Building on the heritage that has made Steinberg one of the world's leading companies in audio and music software, Cubase has constantly evolved and redefined digital music production, providing access to all the tools of the trade, yet also finding new ways to deliver efficient approaches to composing, recording, editing and mixing music. For the first time in the long history of Cubase, the entire range is being made available at the same time, allowing customers to select from Pro, Artist and Elements editions that are each crafted to suit the very different needs and levels of expertise in music recording and production. While Cubase Pro 9 has clearly been engineered to meet the exacting standards of professional producers, composers and mixing engineers, Cubase Artist 9 steps down a gear yet provides a comprehensive set of tools tailored to instrumentalists and songwriters. Cubase Elements 9 is the gateway to the world of Cubase, providing a straightforward way for recording high-quality audio. All three versions introduce the new Lower Zone, allowing for a dedicated area in the Project window to be used for the mixer and other tool panels. 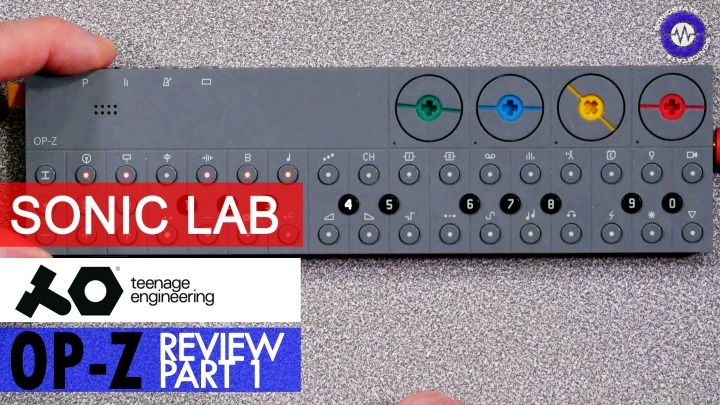 The second highlight of this iteration is the Sampler Track, a feature requested by many customers that provides an easy way to play samples chromatically and manipulate these with included filters and controls accessed through the Lower Zone; also on board, the Sampler Track's very own Caleidoscope library with hundreds of samples. Third up is a Cubase Pro only feature: Frequency is the new EQ processor with eight bands, each with the new Linear Phase mode to preserve the band's signal phase. There is also M/S support, Auto Listen to monitor adjustments, Spectrum Display and reference keyboard. Cubase Pro 9 also comes with up to ten marker tracks, providing users with even more freedom to specify ranges within music projects and to use these to export individual stems and group mixes. Cubase Pro and Cubase Artist versions now offer MixConsole History that tracks all changes made in the MixConsole, allowing users to undo/redo mixing actions in a very flexible way. With the newly introduced Audio-Ins capability, users can send audio to VST 3 instrument plug-ins supporting side-chaining. 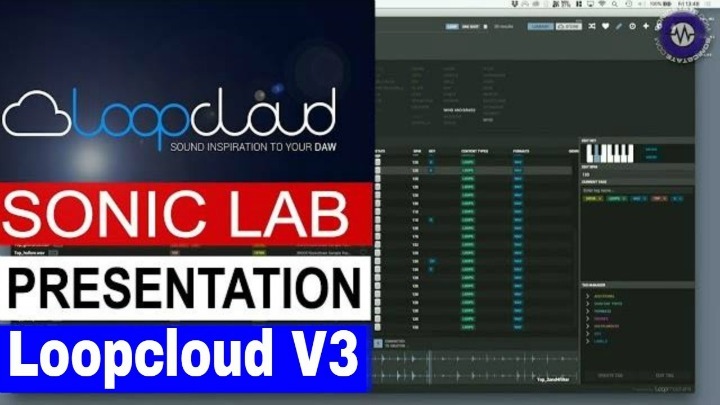 Speaking of capabilities: version 9 also includes cloud collaboration, with VST Transit featured in both Pro and Artist while the next incarnation of Steinberg's remote recording software, VST Connect SE, is exclusively available to Cubase Pro users. Included in all three versions of Cubase 9, the overhauled Maximizer plug-in magically enhances audio, lending it more volume while remaining clear and brilliant. 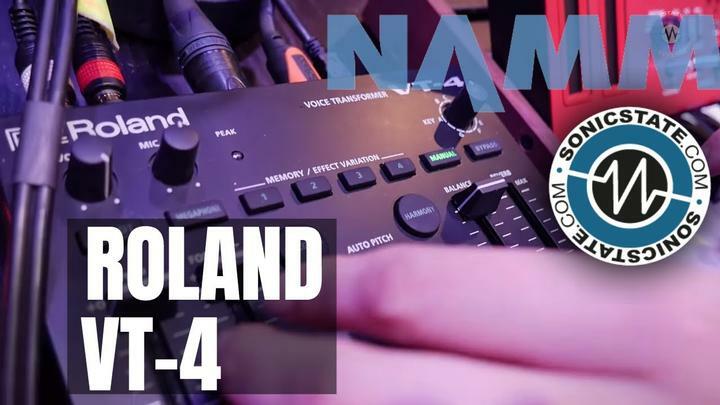 AutoPan is the eminently exciting panning tool newly designed from the ground up, while other graphically redesigned audio processors include Brickwall Limiter, Compressor, Expander, Gate and Envelope Shaper. The new Plug-in Sentinel scans plug-ins on startup so that stability is ensured at all times. The 64-bit environment of Cubase and plug and play support for USB devices under Windows only adds to the software's consistency. To round it out, the Production Grooves library has extended Groove Agent SE 4, offering a wide scope of loops and samples for many music styles. Director of Marketing Frank Simmerlein commented: "We always have an open ear to our customers' concerns and wishes, and yet, version 9 stands out in this regard. Due to extensive surveys throughout development and leading up to this release, we were able to prioritize and fulfill several requests originating from our customers. Not only did we realize requested features, but rather took these a step further. Take the significant customer wish to introduce a redo/undo option to our mixer for example. We did not simply want to implement this functionality limited to recent commands. Instead, we worked extremely hard to realize a complete history so that users are free to move forward and backward through the list of actions. Put this on the roster of latest additions alongside its host of proven features and, I believe, Cubase Pro 9 can claim itself the only DAW in the market that covers every aspect of music production." • Suite of over 70 high-end audio and MIDI VST effect processors, including Pitch Correct for vocal editing, VST Amp Rack and VST Bass Amp guitar and bass tone suites, Quadrafuzz v2 and many more! 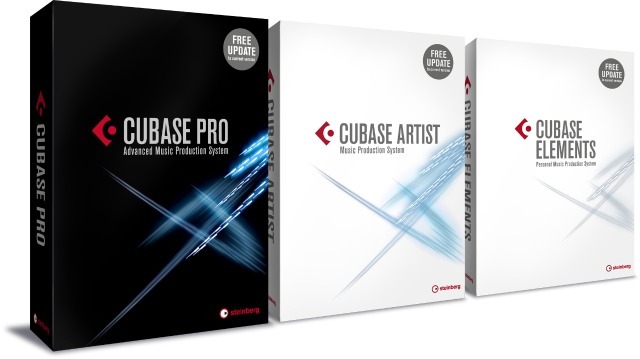 The Cubase Pro 9, Cubase Artist 9 and Cubase Elements 9 full retail versions are available from resellers and through the Steinberg Online Shop from December 7, 2016. Product availability may vary depending on reseller. The suggested retail price for Cubase Pro 9 is 579 euros, including German VAT. The suggested retail price for Cubase Artist 9 is 329 euros, including German VAT. The suggested retail price for Cubase Elements 9 is 99.99 euros, including German VAT. Customers who have activated Cubase Pro 8.5 and Cubase Artist 8.5 since October 26, 2016, are eligible for a free, downloadable Grace Period update to the latest versions, respectively.